King Kong is back on Skull Island, loaded with heaps of loot, acquired during his most recent New York City escapade. So, if you wish to join the gargantuan ape and try to lay your hands on some of his riches, the King Kong Cash slot machine will provide you with the amazing opportunity to do so, all from the comfort of your home. 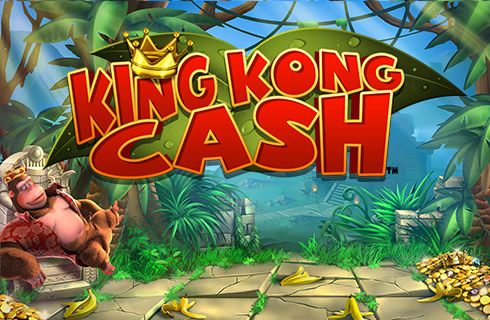 The King Kong Cash slot game is played on 5 reels and 20 pay lines, with a top-prize of 1,000x your bet. 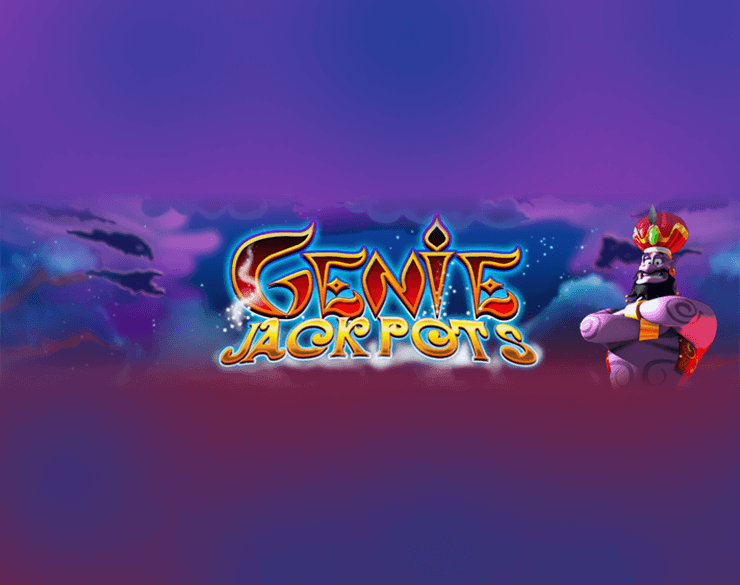 Offering multiple Bonus features, such as Empire Free Spins, multipliers, Golden Kong Free Spins, and extra Wilds, the game will keep you entertained and rewarded, making you feel like a king yourself! King Kong Cash slot features captivating graphics with the bamboo-framed reels set against a lush, tropical forest. Beside them, you will see the gigantic gorilla himself, having an afternoon nap, surrounded by precious stones and piles of gold. The higher value icons on the reels include the game’s logo, a cigar-smoking rhino, tiger, crocodile, and a parrot. The regular playing card icons – A, J, Q, and K make up the lower value symbols on the grid. 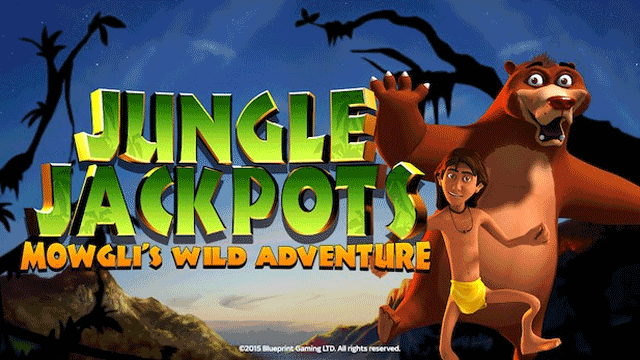 Wilds come in the form of a barrel which can substitute for all other symbols, apart from King Kong Bonus Scatters to form a winning combination. Before you muster the courage to come face to face with the ominous chimp, it’s advisable to adjust your stake using the Bet option on the left side of the playing interface. The King Kong Cash slot has a very wide betting range, so players can wager anywhere between $0.20 and a whopping $500 per spin. If you don’t want to spin the reels manually, you can take advantage of the Autoplay button, placed at the bottom right corner of the screen. Finally, to set the reels in motion, just click the circular arrow and enjoy the thrilling show on the reels. 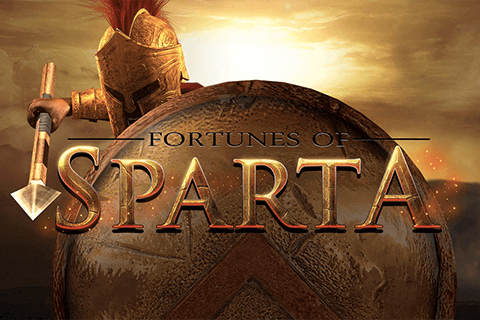 The enticing game is abundant in Bonus features that will help you rack up some great wins. Land three or more King Kong Scatters anywhere in view and trigger the King Kong Bonus where you will get to spin the wheel to reveal one out of five rewarding extras. Barrel Blast will present you with multiple barrels you will get to pick from, trying to match three of them to win a multiplier. 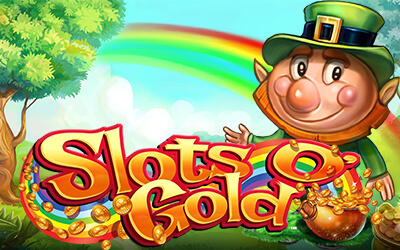 Alternatively, if you manage to reveal three Golden Monkeys, you will be awarded the Jackpot prize – Big Monkey Bonus. King Kong Trail Bonus is another picking game where you need to select correctly in order to work your way up the multiplier trail, trying to scoop the Big Monkey Bonus. Once a bomb goes off, the round will come to an end, and you will be granted the collected multiplier prize. During Empire Free Spins feature, you will try to climb up the Empire State, collecting Golden Monkeys and advancing to the next level. 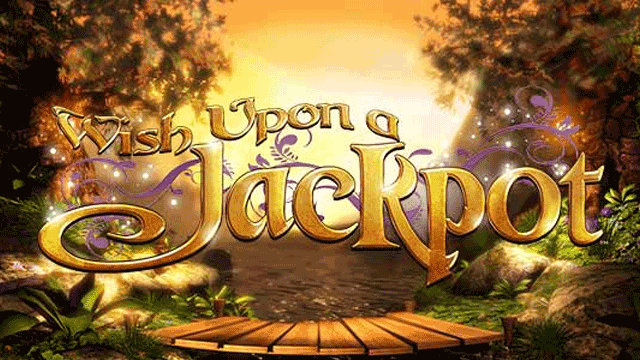 At each level, additional free spins will be awarded, and, once the spins run out, the round will end. Golden Kong Free Spins are played on a different reel set with 40 pay lines. Here, you will be required to accumulate special Wild icons, but only during the initial phase. In the second stage, wild spins will be launched, with all the collected Wilds added to the grid. After each free spin, you will have to pick one of three barrels, placed on the reels, in order to spin once again or finish the round. As you will notice, the hairy king is having a peaceful nap, right beside the reel set. However, each time the ape wakes up, one of four modifiers will be unlocked. Banana Cannon Wilds will see King Kong discharging a cannon with bananas, to turn random symbols into Wilds. During Golden Barrel Super Spin, King Kong will throw golden barrels to the grid that will be transformed into matching symbols. In King Kong Spin Streak feature, the gorilla will respin the reels after a win, to boost your winning power, whereas, the Bonus Boost feature will add Bonus symbols to the reel set, to enhance your chances of activating the main feature. 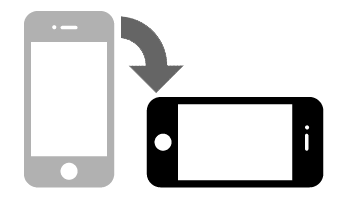 What makes King Kong Cash Slot so special? Get ready for a monster of a game that’ll have you monkeying around for many a happy hour on King Kong Cash slot from Blueprint Gaming. 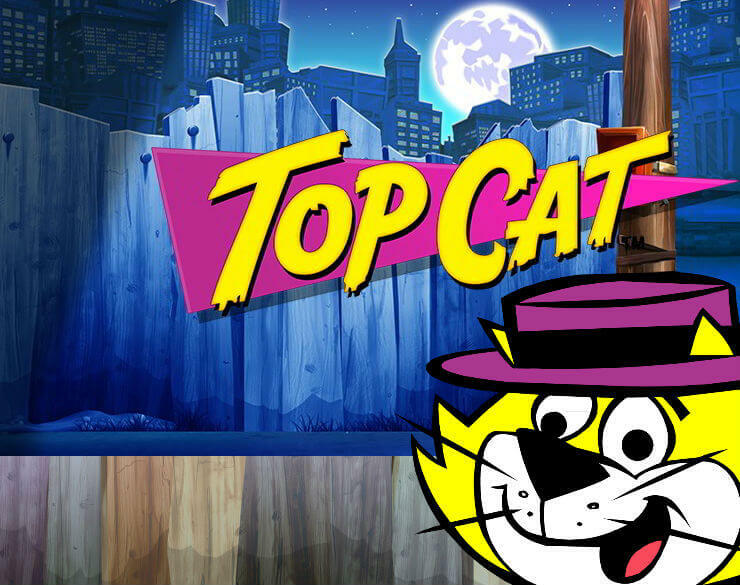 This online slot looks the business in a standard 5-reel set up with 20 win lines and a 95.796% theoretical return to the player that will send players clambering frantically up their nearest skyscraper. 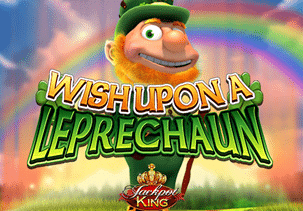 Perhaps the most eye-catching feature of this game, which is listed as a low volatility video slot, promising good value, long playing sessions, is that it features six bonus games! That means a huge variety for the players who like to mix things up as they play. What’s the highest height our intrepid monkey can climb to? How does a big win maximum of 1,000 X stake sound? Those nine bonuses might make you think that this is a complex game, but that’s not true. Take a look at the pay tables and the help files – as you should with every game you play – or check out a free-play demo version and you’ll soon be on top of all the details. There are too many extras to describe in full, but it’s definitely worth looking out for the banana cannon wilds bonus game with its retrigger – if you see Kong making an intimate adjustment then you haven’t got it! The 1,000-times stake win is to be found in the Big Monkey bonus game. The graphics look great and nod towards a classic video game you might know in this general area. Controls are pretty simple – keep on top of your betting, which varies from 20p to £500. 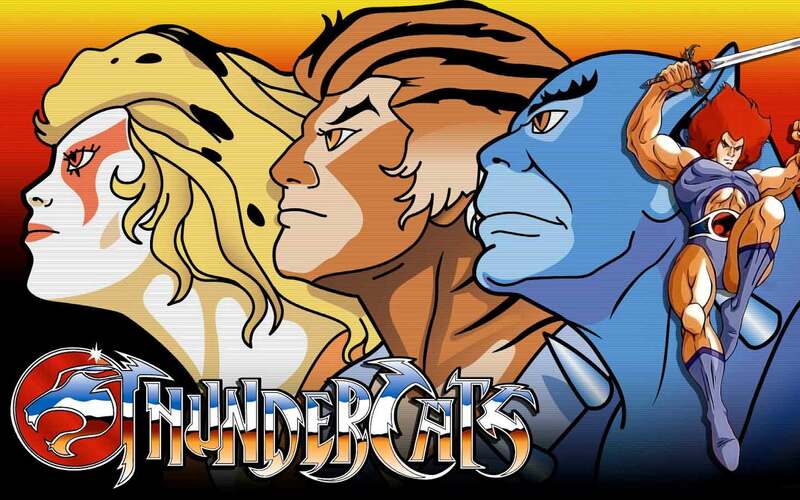 You seriously need to add this giant ape of a game to your schedule now. Great look, great feel, great rewards and extras and bonuses spilling out of every tightly packed banana skin!